Part of the enjoyment of travel is planning and anticipation, so keep your travel companions in the loop as you secure elements, to build their excitement. But don’t spill the beans on everything; the best trips have a surprise element, such as a private wine tasting at a vineyard, a unannounced tour or excursion, or a themed dinner party. The pleasure you get in surprising your travel companions will be an extra memory just for you. Here at The Honeymoonist, we believe that life is best measured in love, and that milestones should celebrated in kind. Whether you’re celebrating your 40th or your 80th, a graduation or a retirement, or just need a dose of fun and adventure with dear friends, nothing makes more memories like sharing a travel experience. We excel in planning for groups, and adding in extra elements that make a trip truly special —even if the occasion is just celebrating the joy of being alive. A private villa acts as home away from home, only with perks like housekeeping and concierge services. And it can offer a better value than a luxury hotel for groups, not to mention privacy. Villas come in all styles and locales, be it a stone farmhouse in Tuscany or a sleek clifftop retreat in the tropics. We have contacts all over the world for amazing homes ranging in size from two to 15 rooms (or more), with perks like private swimming pools, expansive living rooms designed for parties, and private chef services. 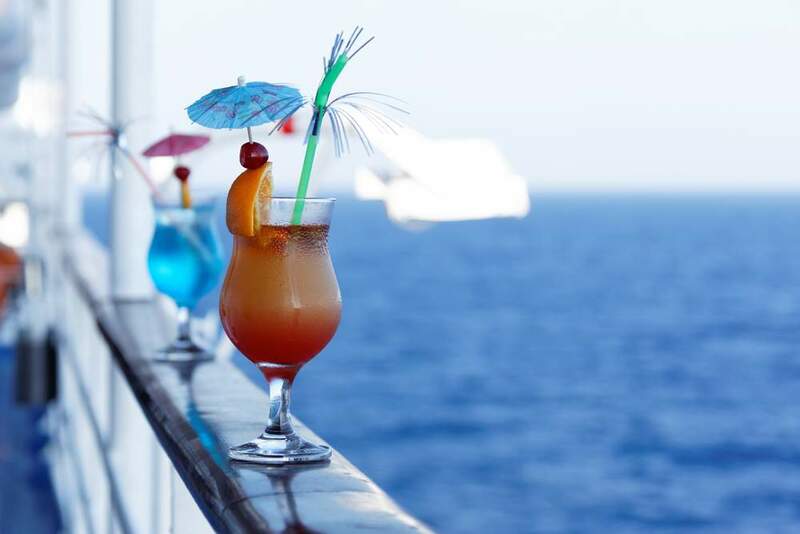 Reserving group space far in advance is how you lock in savings at sea, and we specialize in that. We also have group rates locked in on cruises around the world, so you can get the saving even if you’re just traveling as a twosome. Which river cruise line best suits your travel style? What’s the service difference between Seabourne or Crystal? We’ll help you pull together all of the pieces of the puzzle to make sure you enjoy smooth sailing from start to finish. 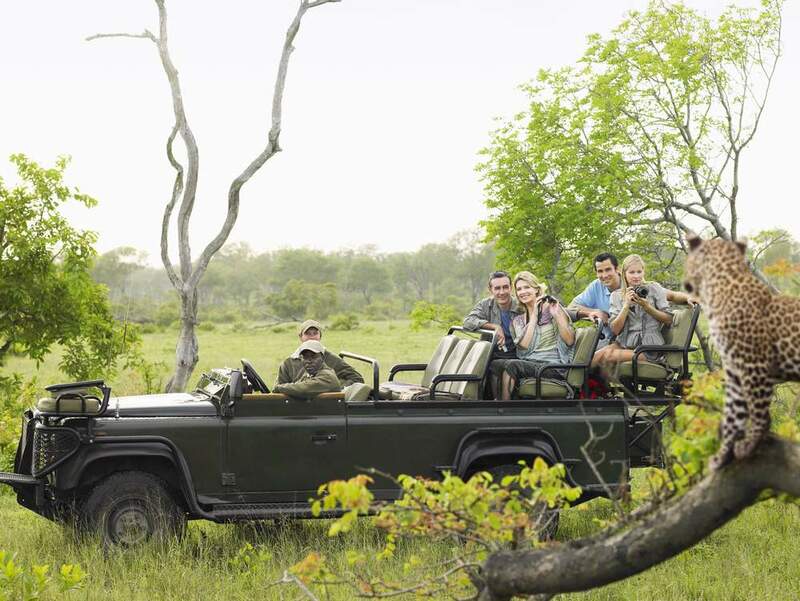 Imagine taking a group of friends to the Serengeti to witness the Great Migration, enjoying amazing safari drives by day and lavish dinners under the stars at night, paired with best South African wines. Or doing a private tour through South America with your besties, sipping wines in Chile, learning the tango in Buenos Aires and overnighting at Iguazu Falls, which puts Niagara Falls to shame. We can help plan custom itineraries designed around your favorite things and people, and cover all of the details from check-ins to how much to tip your tour guide.